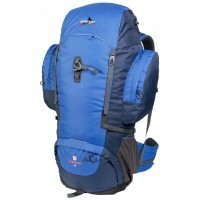 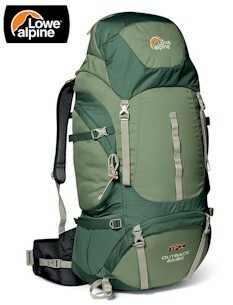 The Outback is another entry level backpacking pack but this style has fixed side pockets. Perfect for overnight camping trips and multiday treks. 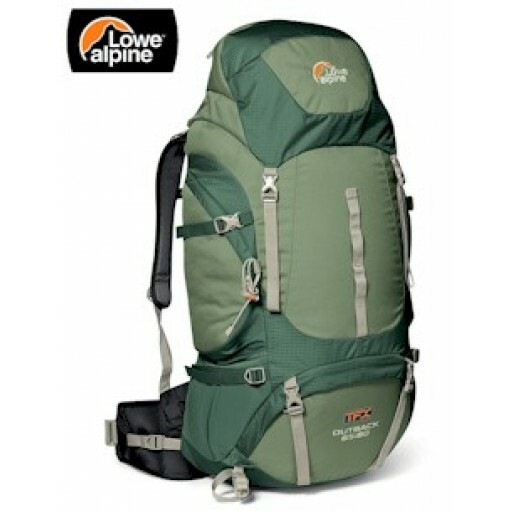 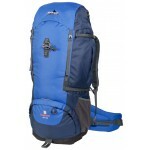 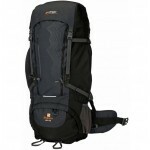 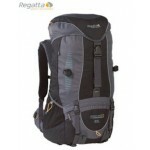 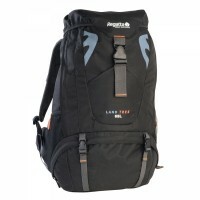 Lowe Alpine TFX Outback 65:80 Litre Rucksack (LR1240).